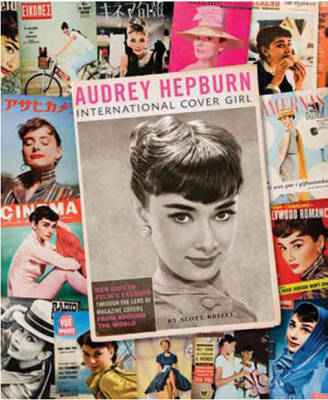 An absolute delight for Audrey Hepburn fans, this unique book collects a treasure trove of more than 500 international magazine covers featuring Hepburn published over the course of her life and career - many featuring incredible photographs of the star that haven't been seen since. There is a substantial biographical text that accompanies the gorgeous images, offering fresh insights and context on her on- and off-screen life and tracing the evolution of her image, fashion, and style influence. Assembled here for the first time, these covers and select interior spreads offer a captivating contemporary window into the life and unfolding legacy of an enduring film and fashion icon, beloved by fans around the world then and now.